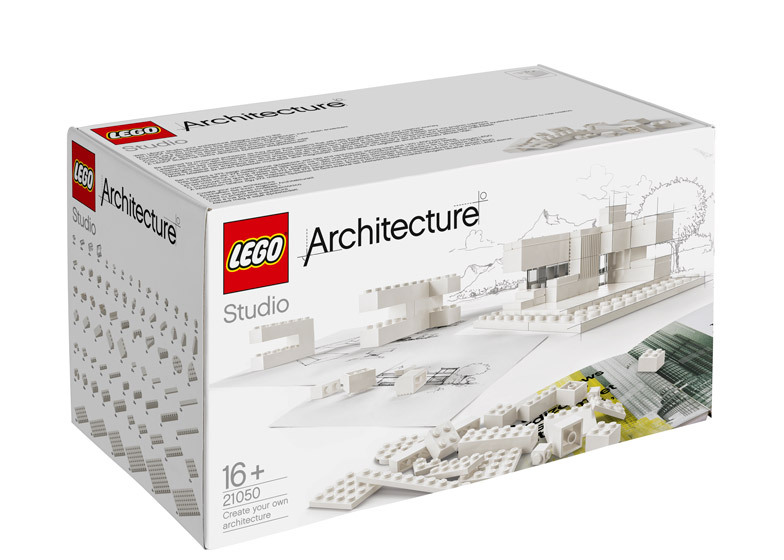 News: Danish toy company Lego has launched Lego Architecture Studio – a new set of building blocks aimed at the architecture and design community. 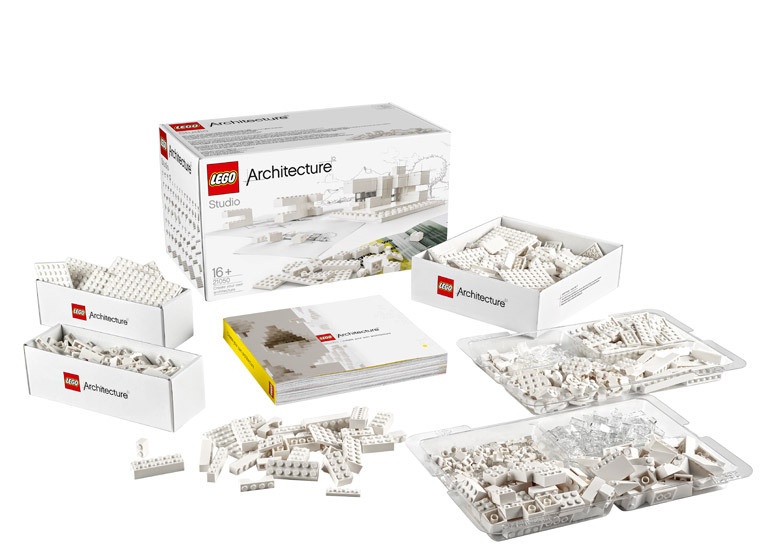 The Lego Architecture Studio set comprises over 1,200 pieces of 76 unique components, from chamfered wedge-shaped blocks to simple bricks, designed to give as much freedom and creativity to the maker as possible. 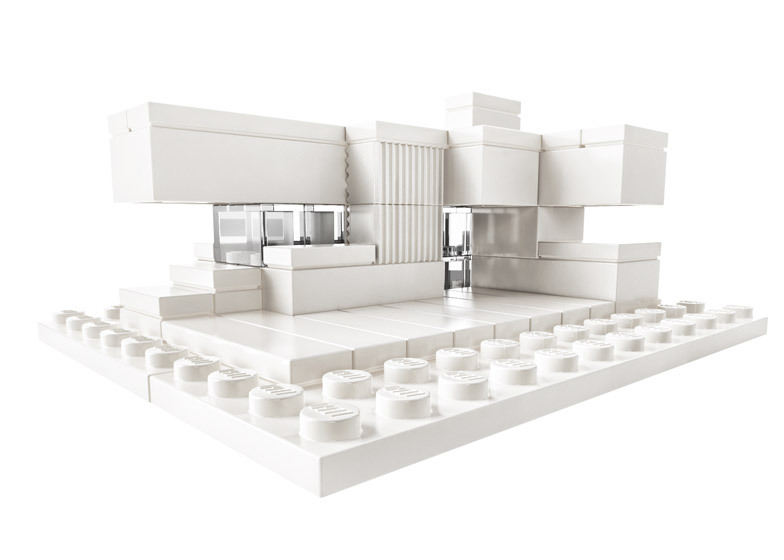 "Anyone with an interest in architecture can now create their own Lego original designs, as well as building mini architectural masterpieces such as the Eiffel Tower and the Trevi Fountain," said a statement from Lego. The new design, which became available in the UK and Europe for the first time this month, has eschewed Lego's typical bold primary colours for a monochromatic scheme of white and transparent elements. Building elements have been made as simple as possible and without embellishments to make them flexible for the creation of small or large-scale models. "Architecture Studio takes Lego fans back to the basic building bricks that have inspired generations of aspiring architects, including me," said urban planner and founder of Common Office, Finn Williams, who launched the European version of the product at Lego's London flagship store last week. 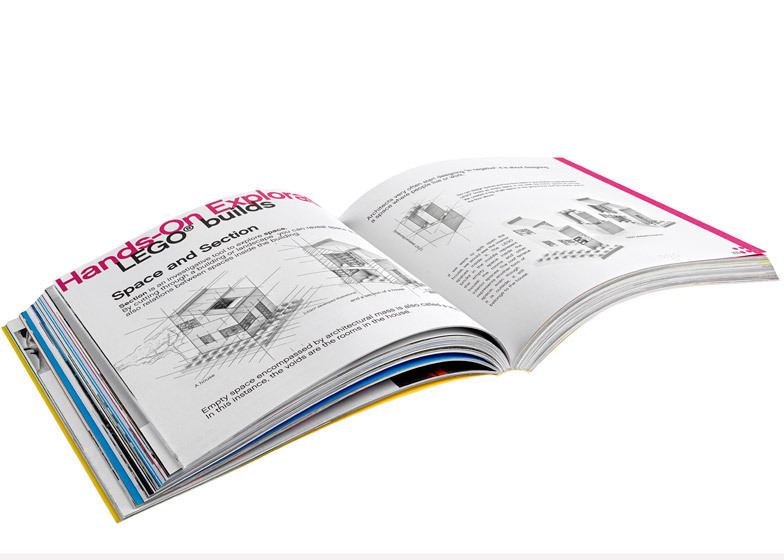 Lego aims to also strengthen the kit's appeal to architects, engineers and construction industry professionals with a 250-page guidebook. Architecture companies led by Sou Fujimoto, Ma Yansong and Moshe Safdie are among those that have contributed to the manual, reflecting on the construction toy's double use as a design tool. 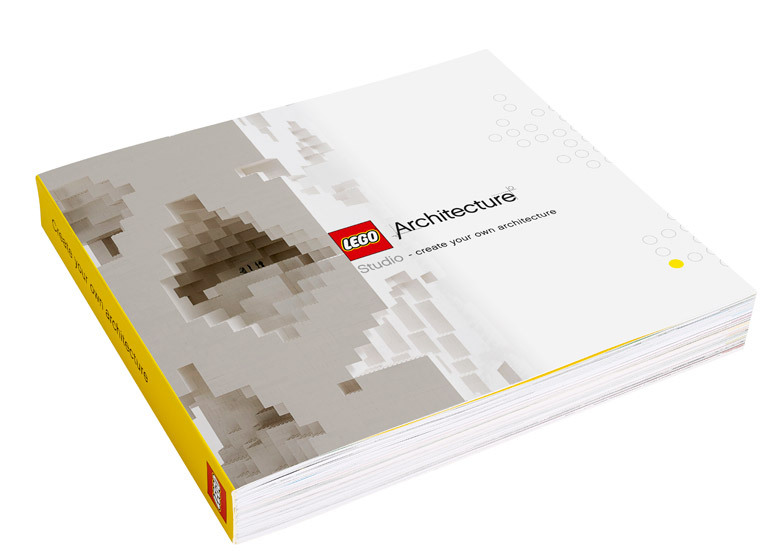 The book also includes thematic examples of architecture to inspire Lego users, using diagrams to suggest ideas about scale, mass, surface, section, modules and repetition, as well as examples of projects built using the 1,200 bricks. 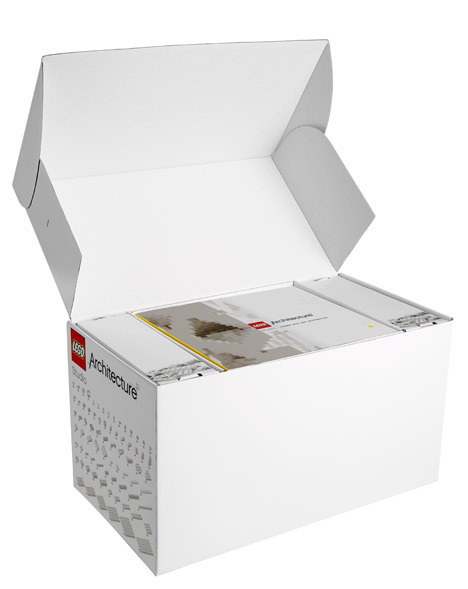 The launch of the kit coincides with the growing popularity of the Lego Architecture series, which offers sets to create reproductions of iconic buildings in Lego brick form such as Farnsworth House and Falling Water, with customised pieces and detailed plans. 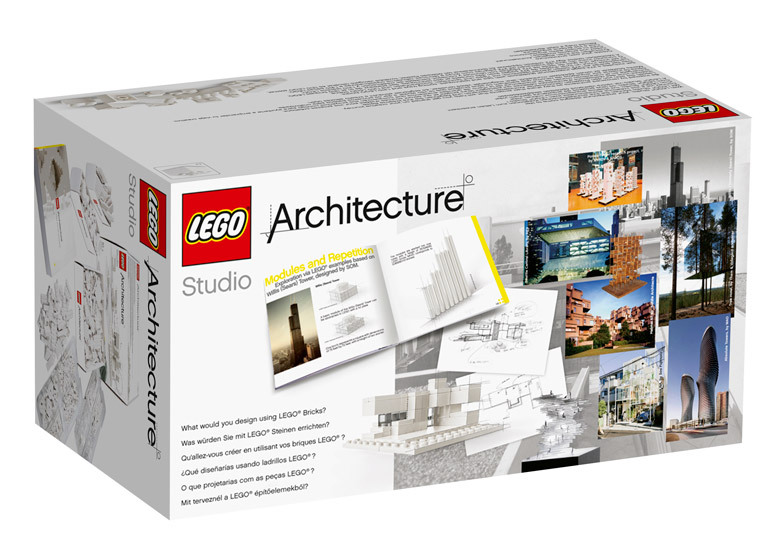 The new Architecture Studio is also intended as a reference to Lego's Scale Model Line from the early 1960s, when the company's then owner Godtfred Kirk Christiansen sought to tailor the toy for a Modernist market interested in the new International Style. The line included five elements that matched the existing Lego bricks, but were only a third of the height making it possible to create more detailed structures. Scale Model was phased out in 1965, but its pieces were integrated into the main Lego line.